I think they would like that the story has a moral and they would like the searching features on the pages. My Son would love to see him conquering everything. Then he could learn about no being greedy. 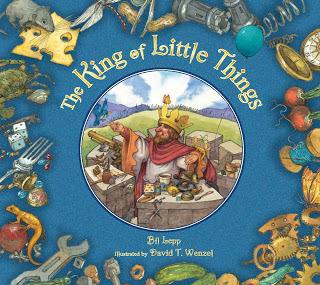 I think most kids would enjoy the idea of little things banding together to defeat bigger things. It's kind of a dream of all kids to dominate the bigger people. Thanks for the giveaway.